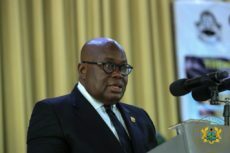 President Nana Addo-Dankwa Akufo-Addo has stressed the need for African Countries to strive to implement the United Nations (UN) Sustainable Development Goals (SDG’s). According to him, this will guarantee the prospects for success for the goals and the countries. The president who made the call during the 32nd Ordinary Session of the Assembly of the African Union, currently ongoing in Addis Ababa, Ethiopia called for serious commitment from the African governments towards the realization of these goals. 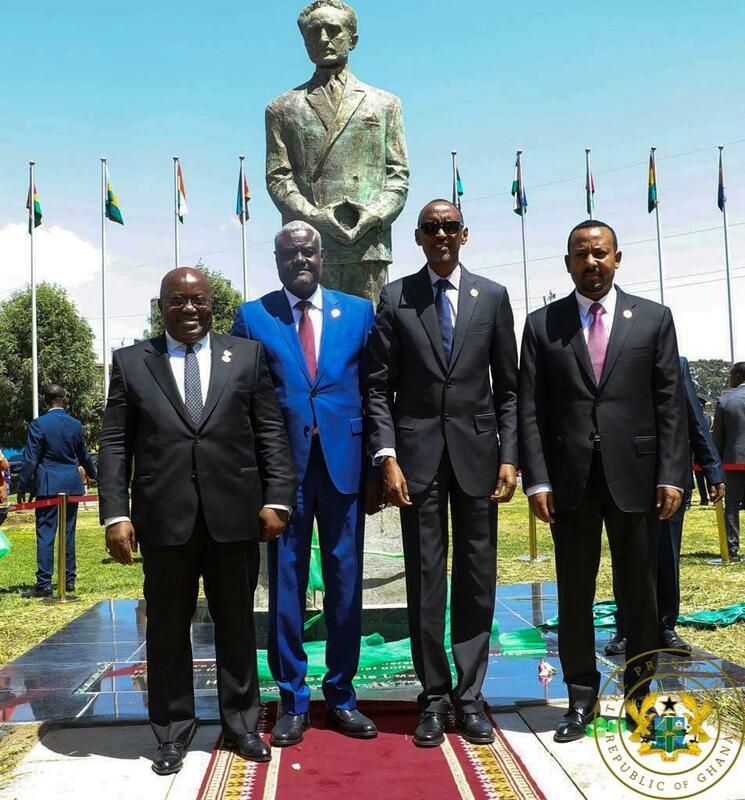 Amongst others, the president and the other heads of state witnessed the unveiling of a statue, on the premises of the AU Commission, in honour of the former President of Ethiopia and a Founding Father of the Organisation of African Unity, Emperor Haile Selassie.